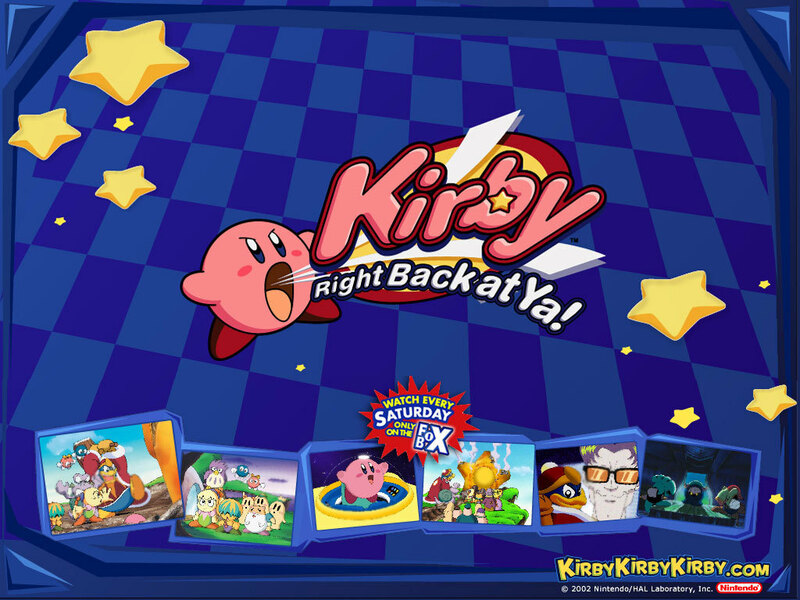 Kirby: Right Back At Ya!. . HD Wallpaper and background images in the Kirby club tagged: kirby nintendo wallpaper kirby right back at ya right back at ya hoshi no kirby kirby of the stars. This Kirby wallpaper might contain anime, comic, manga, cartoon, comic buch, karikatur, and comics.